Kevin Cook is staying ahead of the curve. As a veteran in the volume photography game and a successful businessman, he understands that technology is constantly reshaping the industry and creating new revenue opportunities for those who are quick to adapt to change. He's an enthusiastic customer, leveraging the CaptureLife platform as his sole digital delivery method across all areas of his business. After eagerly embracing the platform and using it for just under a year, he's already reaping the benefits of this new model for his business. And he and his team are ready to roll into the spring and fall seasons with the options his customers want and that will make him more money. 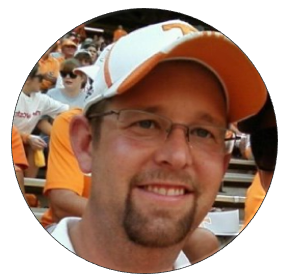 Kevin is the owner of Legends Event Photo in Clinton, Tennessee. Ten years ago, after selling his school photo business to Lifetouch, he turned his focus to action sports and team and individual photography and built this into a thriving volume business. Kevin also re-introduced school photography while maintaining a strong sports, event and corporate business. In early 2016, Kevin was introduced to the CaptureLife platform of mobile image delivery and fulfillment through his sports lab, Group Photographers Association (GPA). After that very first presentation, he couldn't wait to get started. With GPA integrating CaptureLife into their workflow and business, he jumped at the opportunity to introduce it as new, sophisticated model for his business and a way to satisfy his customers' growing demand for digital images. "CaptureLife mobile delivery hit all the buttons for us," Kevin said. "It's fast, it's reliable, and it's priced right so that we can build it into packages that we want to sell and bundle it with print." Legends offers digital images along with print in all segments of the business, and the CaptureLife solution gives him the right tools to do that. Legends leverages the CaptureLife Partner Portal for immediate delivery of action sports photography at events and tournaments – no waiting for CDs or thumb drives. 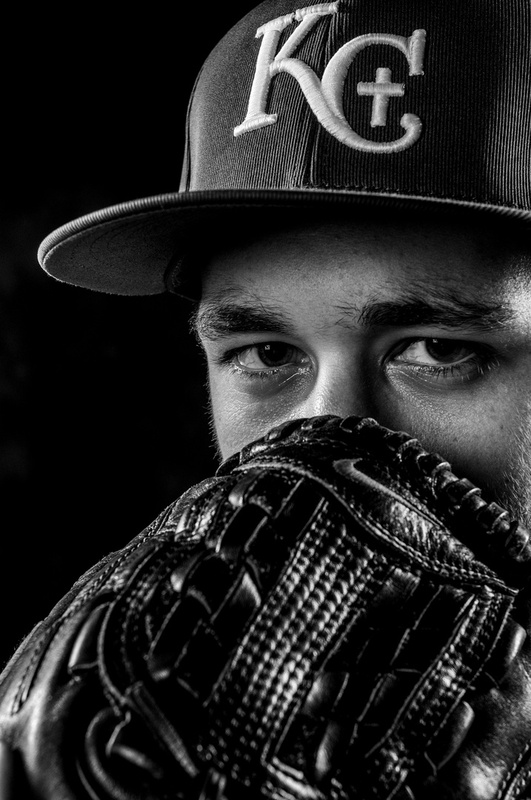 For team and individual sports photography, CaptureLife is integrated directly into their workflow with GPA. 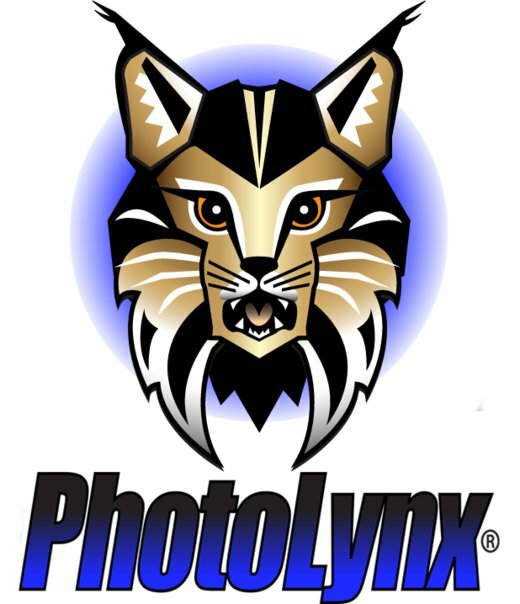 And for school photography, CaptureLife's integration with Photolynx Flow makes setting up package selection and digital delivery easy. "It's been a pretty seamless solution for us," Kevin explained. "I have the right options for the right situation, without a lot of extra effort." Relying on CaptureLife exclusively for digital image delivery has been beneficial in many ways, not the least of which is building Legends' customer relationships. Legends is now delivering an easy and consistent experience, building ongoing customer relationships, and increasing their customer engagement. "We'll see the same parent at a school, at a sporting event or tournament, and now we have an ongoing digital relationship with them," Kevin explained. "At the beginning, we needed to educate parents a bit, but now they expect that email or text with their images." When Legends re-entered the school market, Kevin wanted to do something a little different and bring on more digital delivery options. 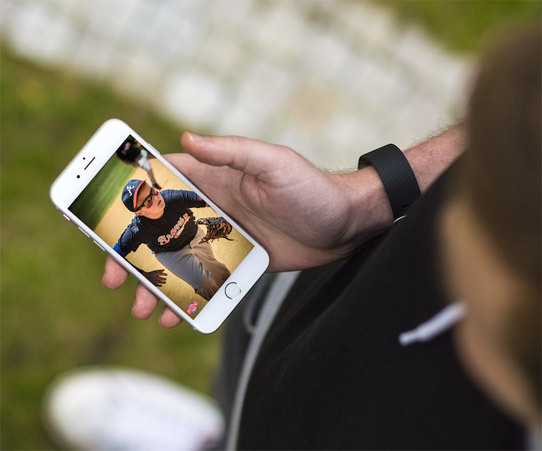 With schools, he is seeing parents jump on the digital bandwagon faster because they've already got their CaptureLife account from baseball and soccer tournaments, or football league photos. Legends' customer engagement is greater, too. "We see them add memories," Kevin said. "I get notifications all the time that customers have added photos to their CaptureLife event album. We're seeing a lot of engagement." In Legends action sports division, where parents are purchasing between 50 to 100 digital images regularly, Kevin reports that parents are really getting into it. "If we're at an onsite event, it's neat to watch parents when we hit the Notify option on the CaptureLife Partner Portal. We can see them get their notifications and look down at their phones." "They're sharing those images on Facebook, and with friends and relatives, and they're doing it immediately. They'll even come back to the booth and tell us that they got their text or email and that they're sharing their photos." he explained. "We're starting to see a lot of positive word of mouth, too. They'll tag us on Facebook, and that's a real positive by-product of using the CaptureLife method. We're starting to see residual effects from that as well." For Legends' customers, the CaptureLife experience has been quicker, easier, and more gratifying, with the added benefit that all their photos and memories are organized and easily accessible in one place. Kevin and his Legends team are excited about 2018 and beyond, and about where their business can go with CaptureLife. They see opportunities for repeat purchases when customers revisit those memories and make purchases from the print store. Even more exciting are many of the new concepts and digital products that CaptureLife is developing, in particular for onsite events. One such example is the ability to promote hashtags at events and eliminate some of the overhead of setting up viewing stations. By leveraging hashtags, Legends can turn every customer's phone into a viewing station, allowing them to make an immediate purchase and get immediate delivery. Kevin and the Legends team are not looking back. They are looking to the future and what the addition of CaptureLife does for their business. "At heart, we are a small business, but CaptureLife is allowing us to deliver an experience and offerings that are more representative of a larger business. What other company of our size, unless they're using CaptureLife, can do something like this? It's simply giving us a more sophisticated and smarter way of operating, and of being more responsive to our customers." It's stories like this that make all of us at CaptureLife proud to be helping photographers and the industry transform and grow in entirely new ways. 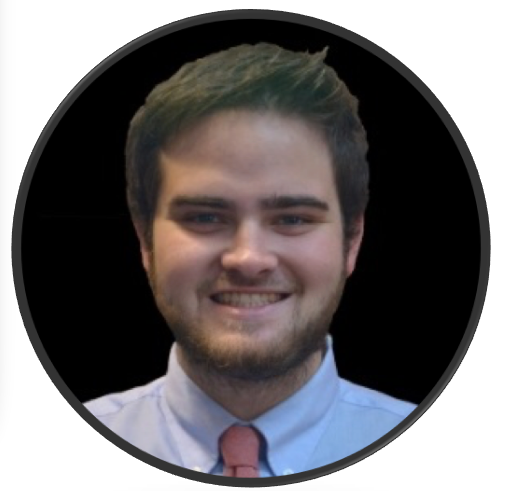 Zach Hahnen is a digital-first photographer and co-owner of All Pro Photo, Inc. sports photography, and Customer Success Manager at CaptureLife.